The Ministry of Works, Municipality Affairs and Urban Planning in co-operation with the General Directorate of Traffic of the Ministry of the Interior have announced a two week lane closure on Muaskar Highway. The closure comes in line with sewage works on Muaskar Highway at its junction with Riffa Avenue. 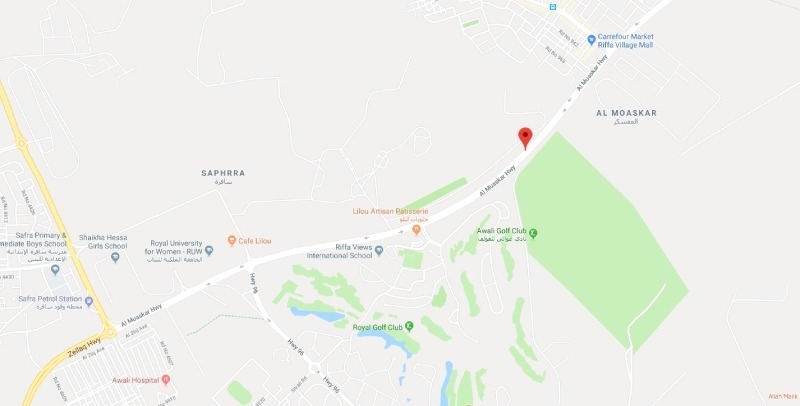 The closure of the slow lane for eastbound traffic leading to Alba Roundabout will be effective from Monday (15/04/2019) for a period of 2 weeks and one lane will be provided for the traffic movement.